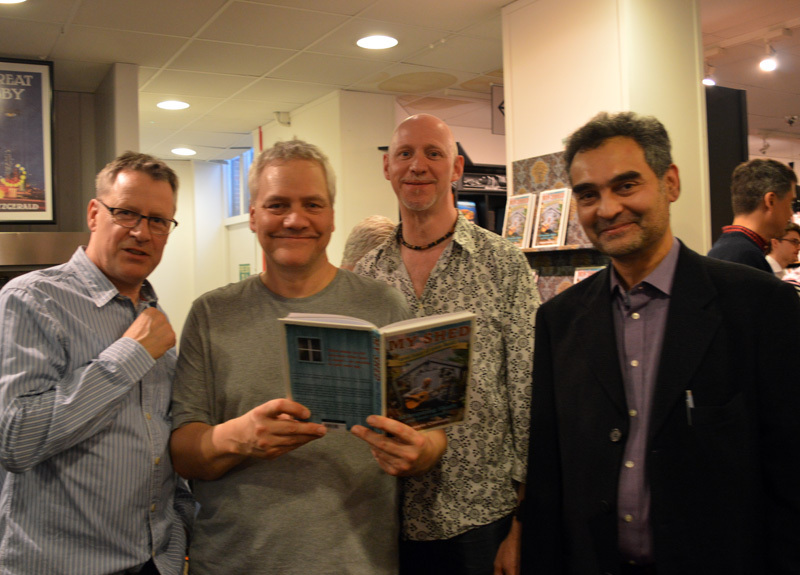 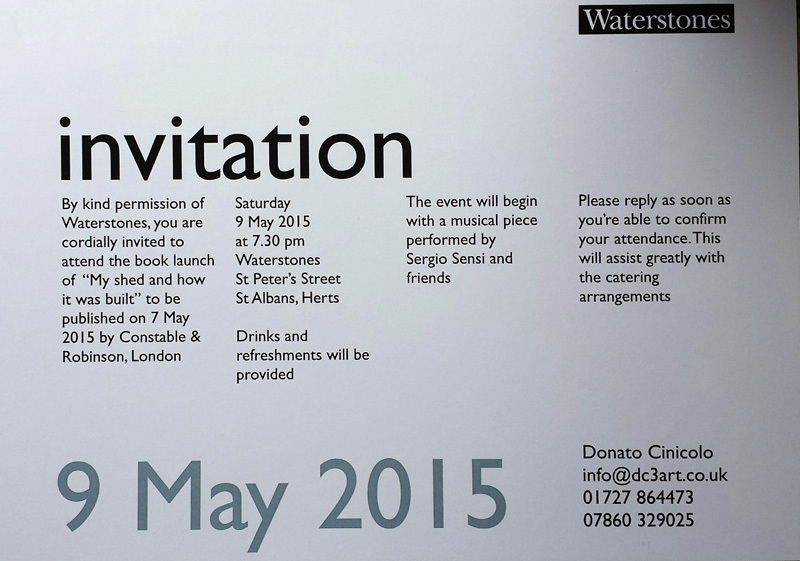 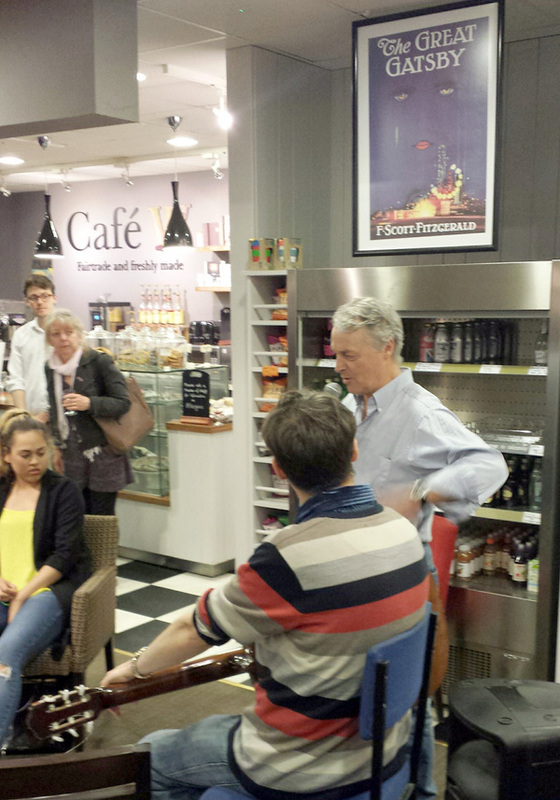 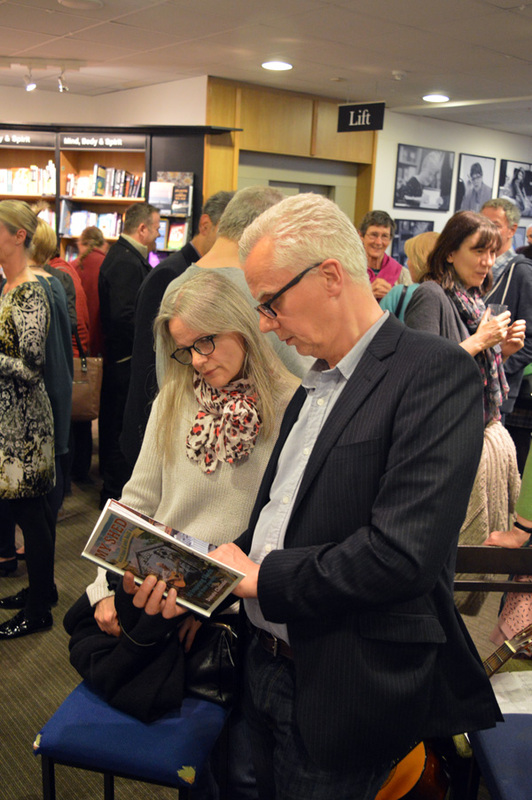 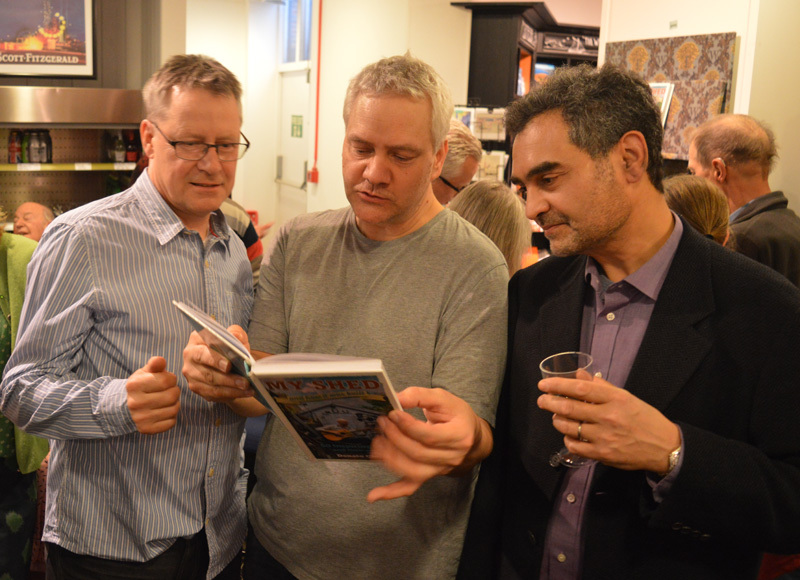 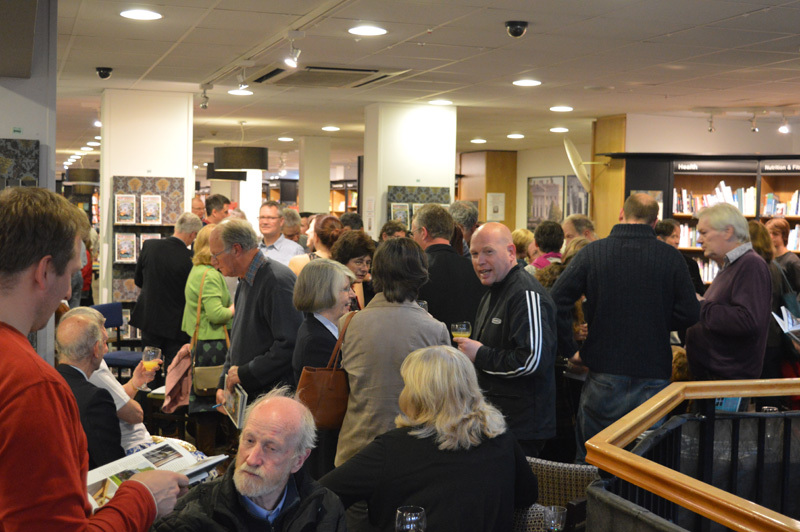 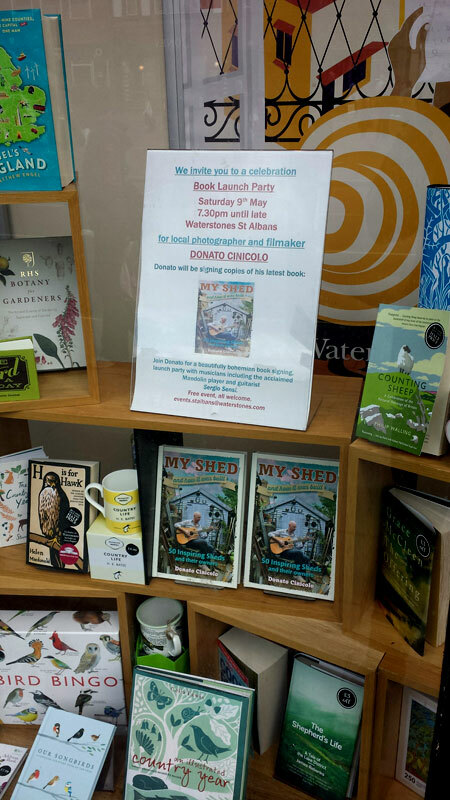 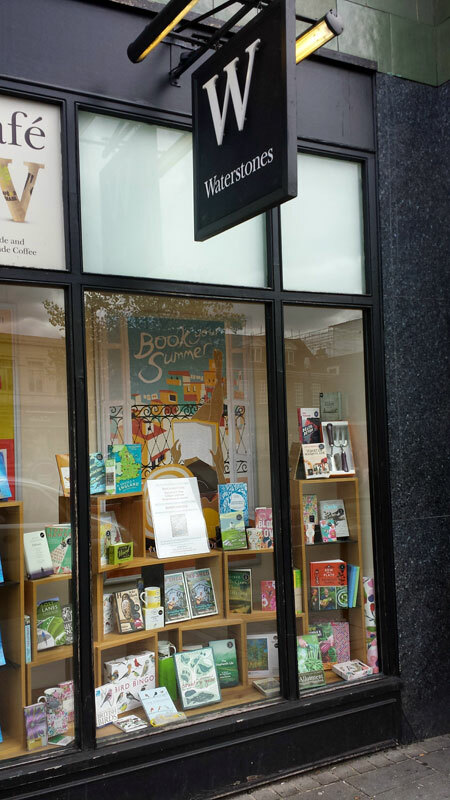 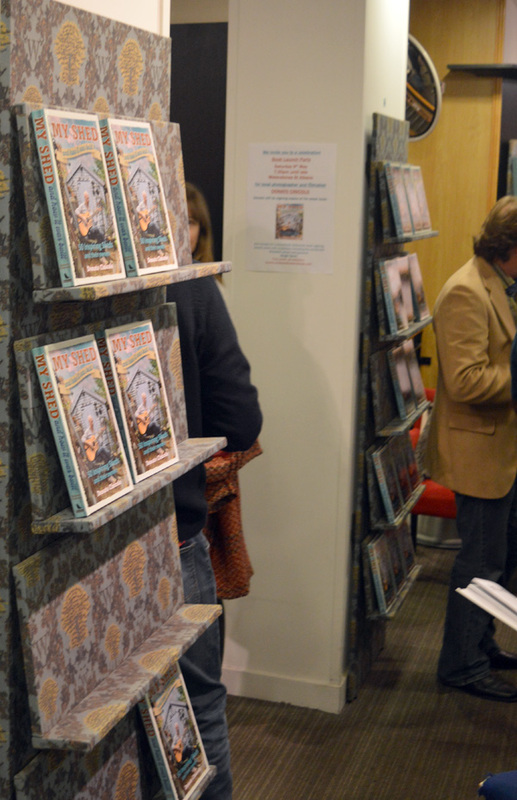 Last weekend saw the official launch night event for the shed book at Waterstones. 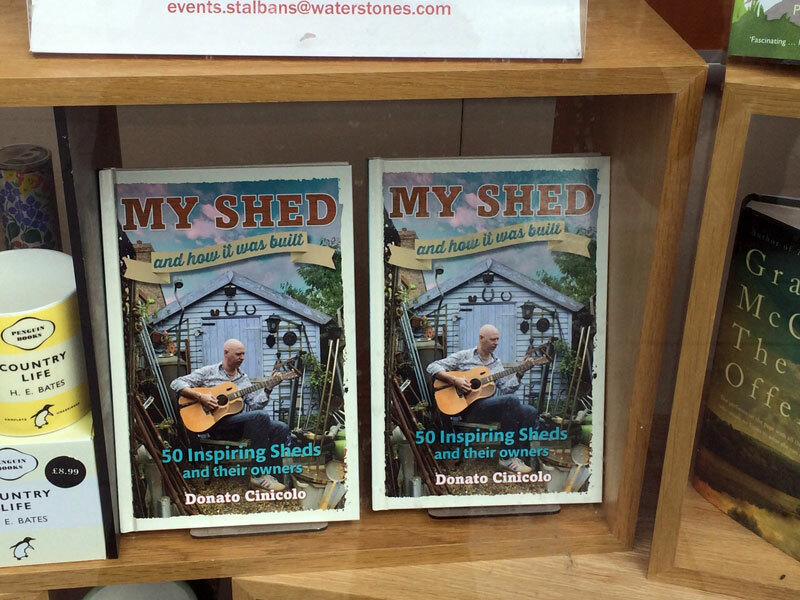 Here are a few shots of the night in all it’s glory – the event was well attended by a variety of sheddies, featured a speech from the author/photographer of the book Donato, as well as some musical performances and, of course, few glasses of red wine! 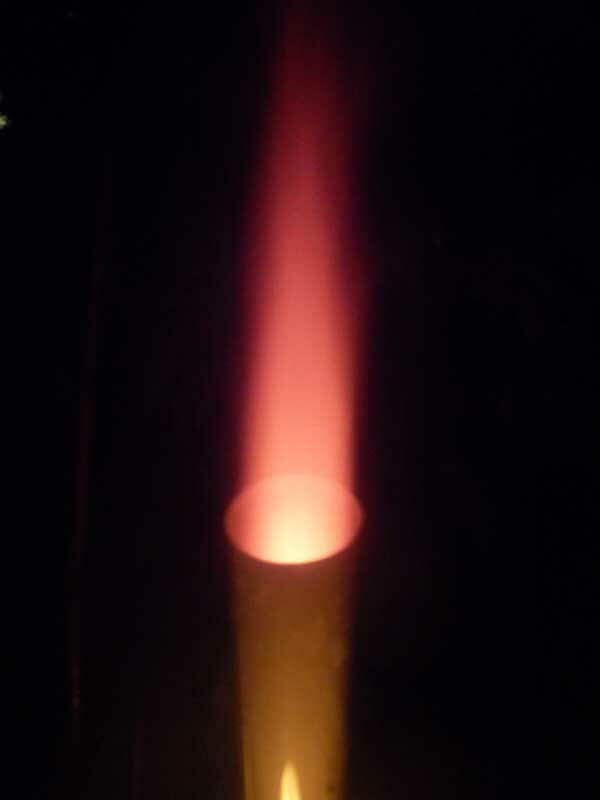 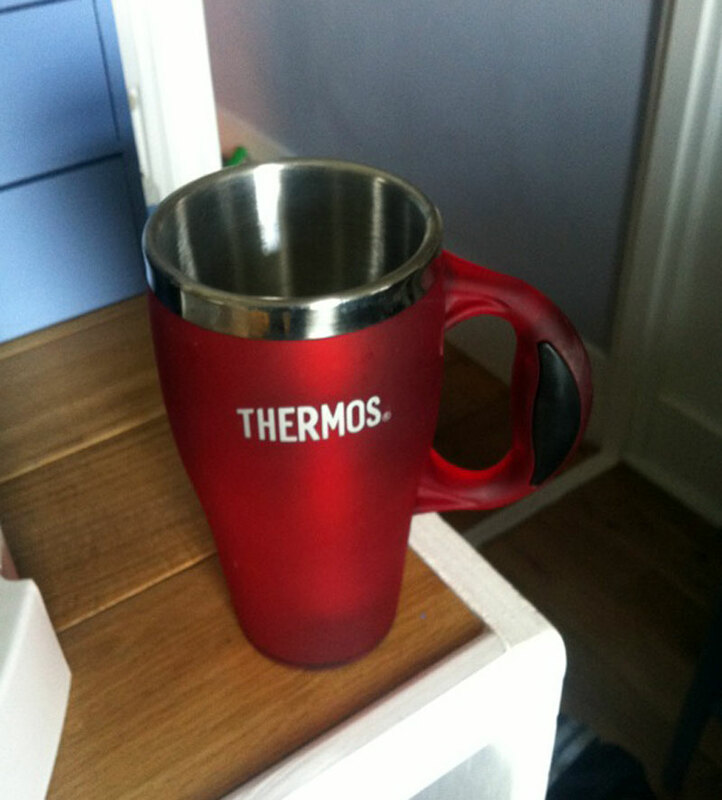 Finally though, here is some good news! 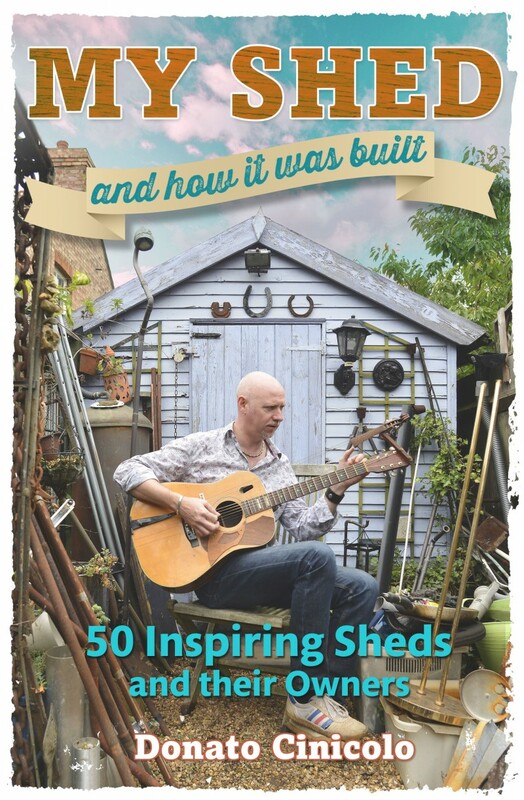 I’ve finally received an advanced copy of a long-awaited new book on sheds, featuring your truly on the cover and one of the inside stories. 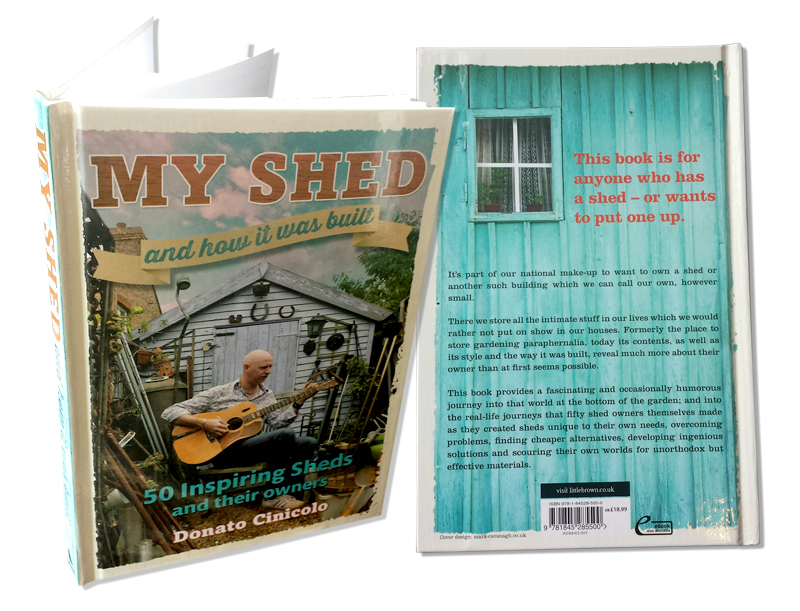 The book is photographed and written by well-known photographer Donato Cinicolo… he’s done a splendid job on this, his latest, book although I guess I may be a bit biased!! 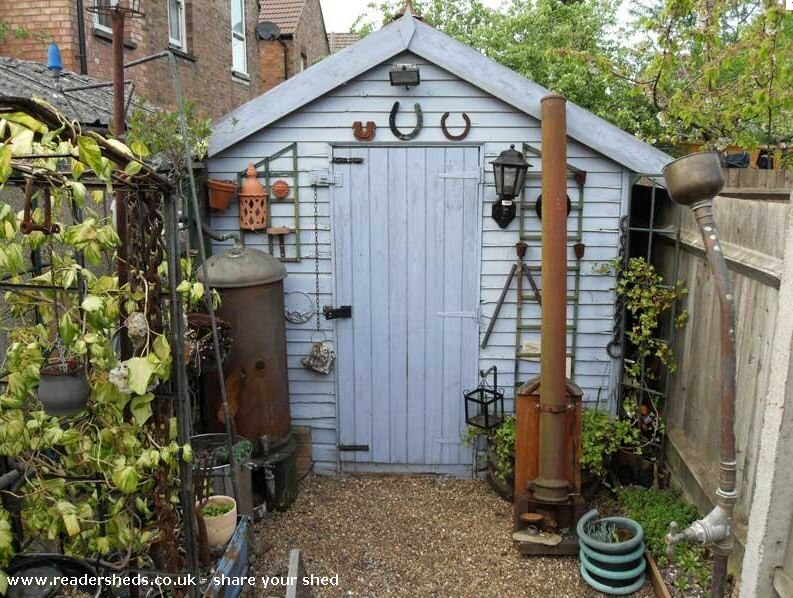 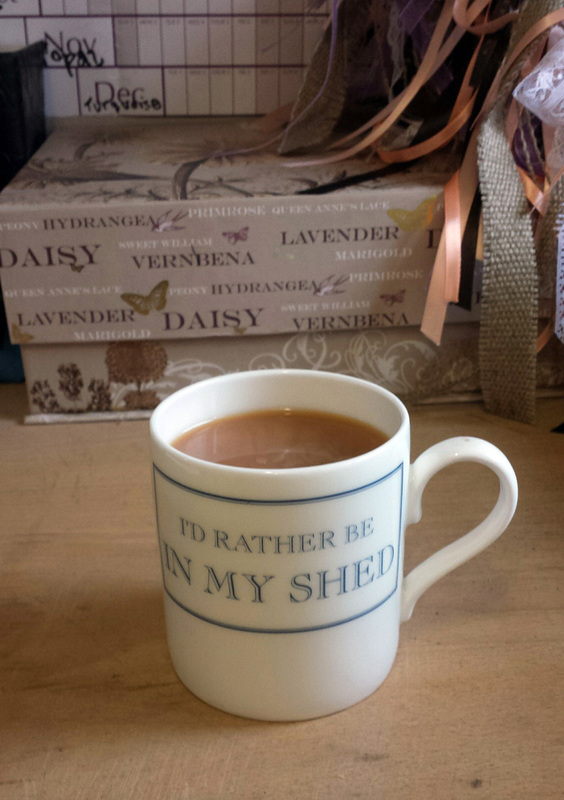 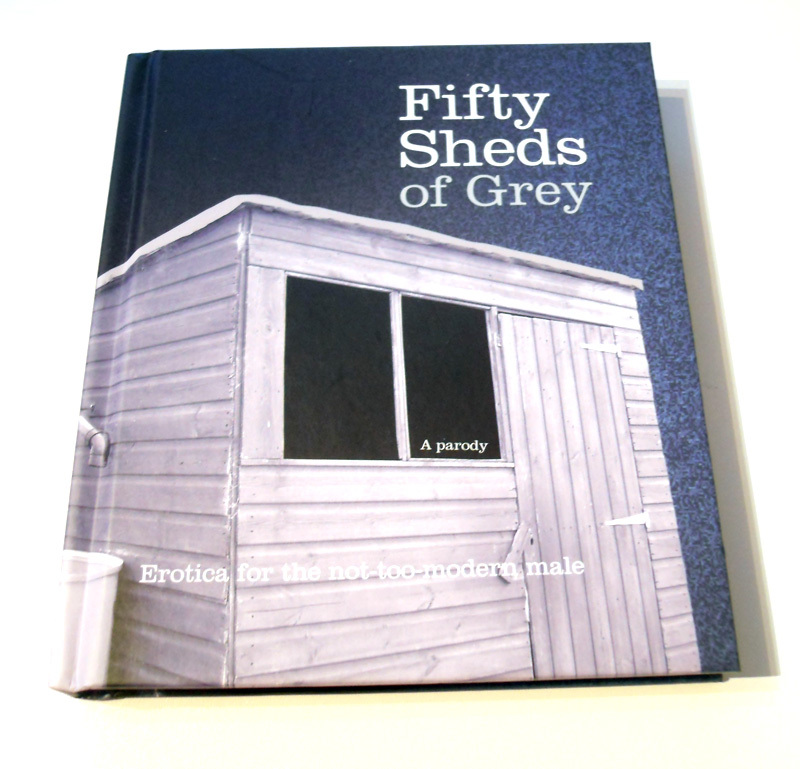 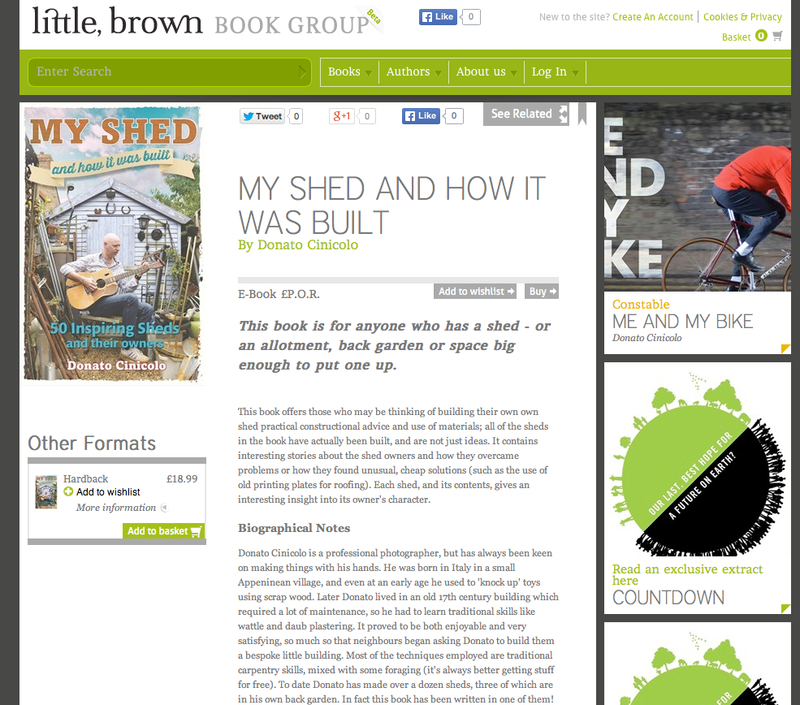 Check it out for yourself – it makes the perfect gift for any shed enthusiast!